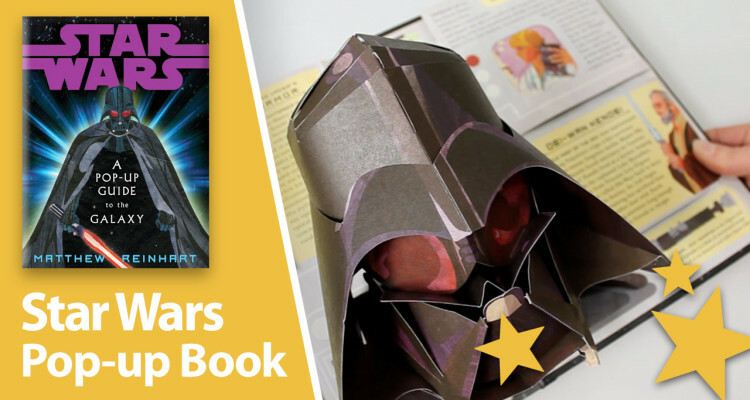 Prepare yourself for one of the most impressive Star Wars related books that has ever been published! 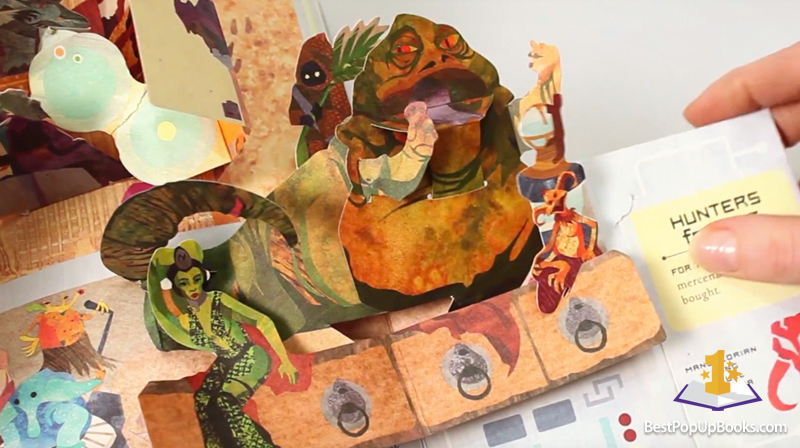 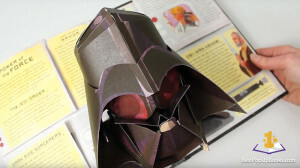 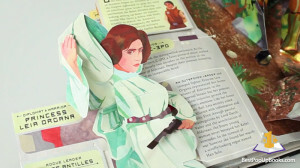 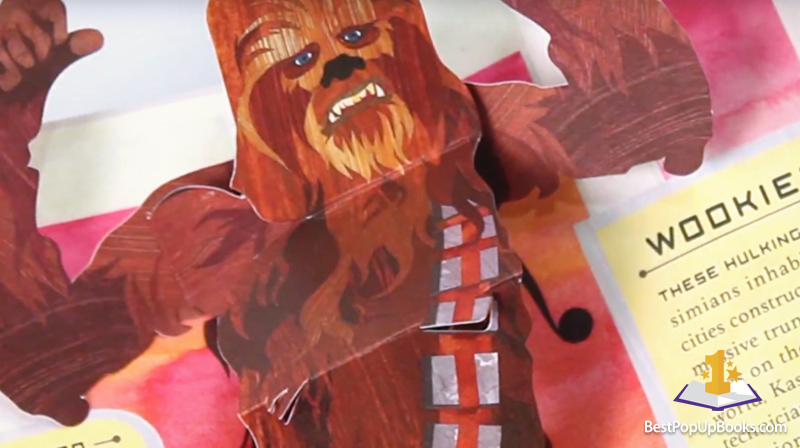 Pop-up book creator and paper engineer Matthew Reinhart has designed a spectacular pop-up book stuffed with all kinds of pop-ups, beautiful artwork and even real working light sabers to celebrate the 30th anniversary of the very popular Star Wars trilogy. 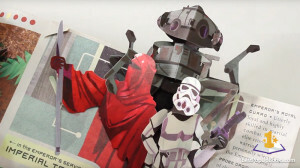 Star Wars: A Pop-Up Guide to the Galaxy will impress all Star Wars fans and gives a whole new perspective to the movies. 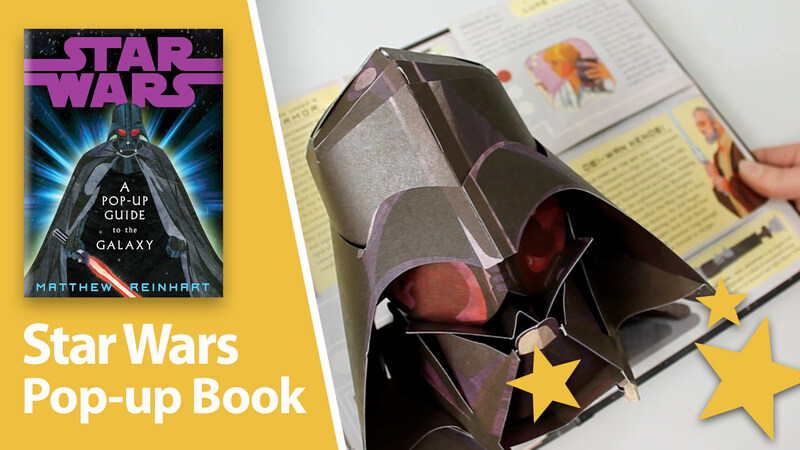 This collectible book focuses primarily on the well-known characters and events of the three (first) original Star Wars movies and each page contains a lot of illustrations, facts and trivia. The creativity and care for detail Matthew Reinhart has put into his work, makes this pop-up book an absolute must have for any Star Wars fan or pop-up book collector! 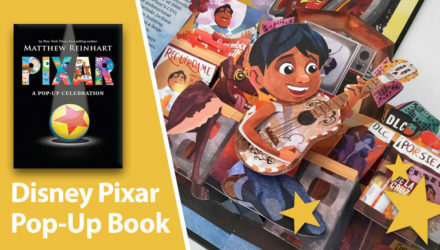 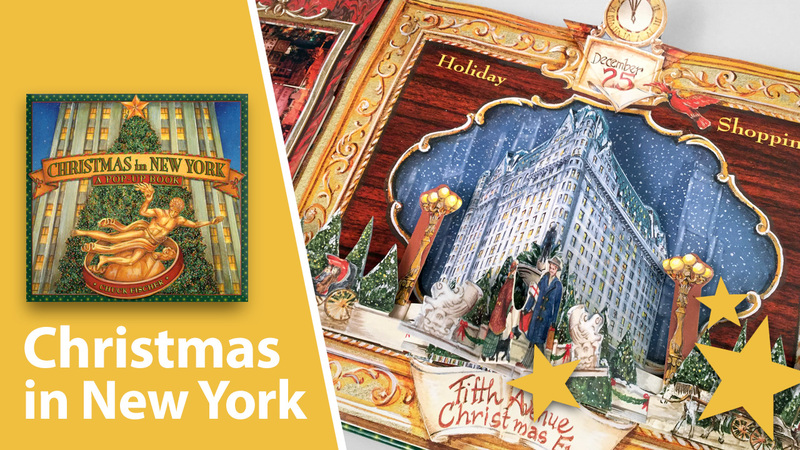 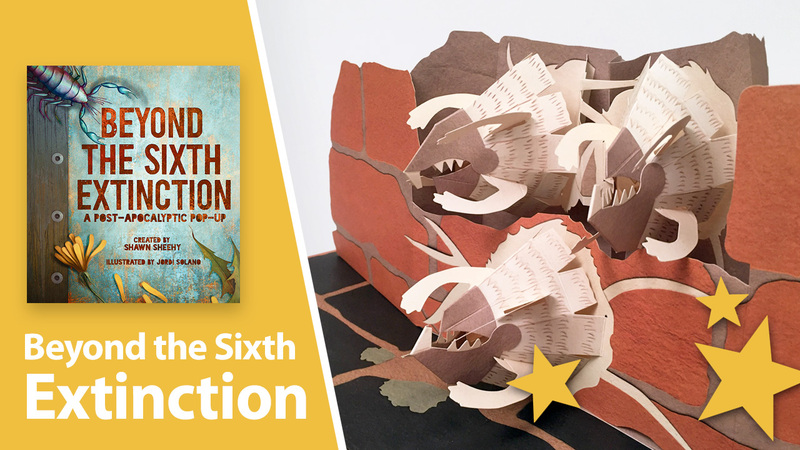 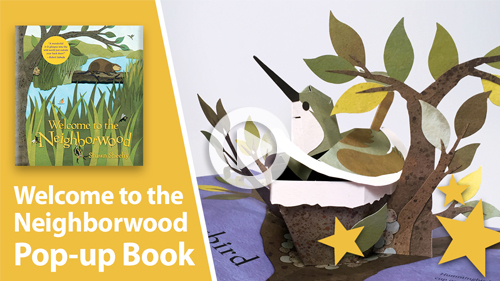 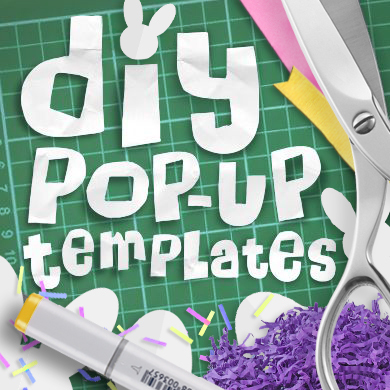 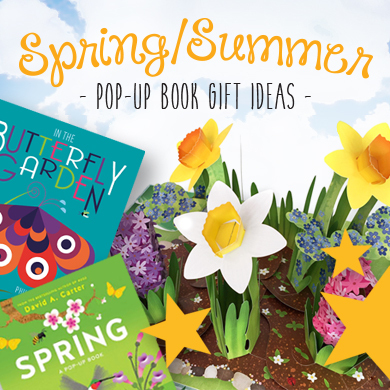 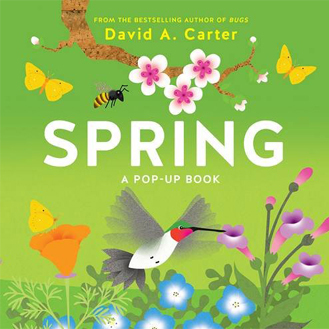 This amazing pop-up book is number 3 on our top 10 list. Matthew Reinhart is one of the best pop-up book authors from this moment. 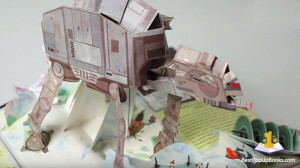 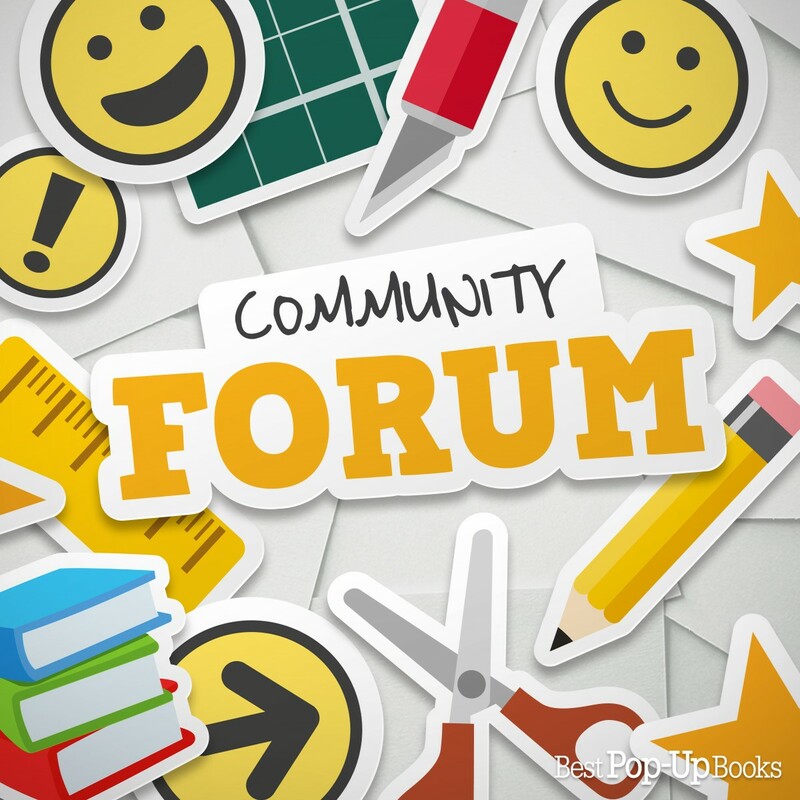 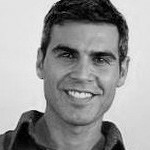 Reinhart, also known as writer and paper engineer, developed a lot of pop-up books and picture books for children.